Explore Fibre: National Quilting Day! How are you celebrating your favourite passion today? I have decided to set all of my task list aside, clear my schedule and take massive action on my Quilt of Valour. After all, how can I motivate you to make a QoV quilt if I don't lead the way. So remember - Anyone who makes a QoV quilt in 2014 and sends me a photo will get a FREE Brandy Lynn Designs pattern. I have to say that this is only an official day in the U.S. as far as I can find online, but quilters celebrate this day all over the world now and I am feeling sufficiently patriotic and altogether quilty piecing together my giant maple leaf. Remember this one? I don't really consider it a UFO because I haven't tucked it away and forgotten about it. But, it has been laid out on my design wall for a month. I have a firm deadline, and it is inching closer, so I've got to get it done. I have a wonderful custom long arm quilter in Edmonton named Kim Caskey who has volunteered to custom quilt it in April, so today is my big piecing day and I'll finish it off this week. I have no idea how Kim will quilt this but she'll have free reign over this charity quilt and I have full confidence it will be fabulous. Click on her name to check out her gorgeous quilt gallery or to contact her if you need a long arm quilter in the Edmonton area. I'll be sure to post all about her design. But I can't let you go without giving you a great way to celebrate NATIONAL QUILTING DAY TODAY so make sure you check out your favourites of over 169 free videos on The Quilt Show website. Ricky Tims and Alex Anderson are having a TOTALLY FREE WEEKEND in celebration of National Quilting Day. It's a great way to check out what they have to offer an view your favourites. Now…back to my Bernina! 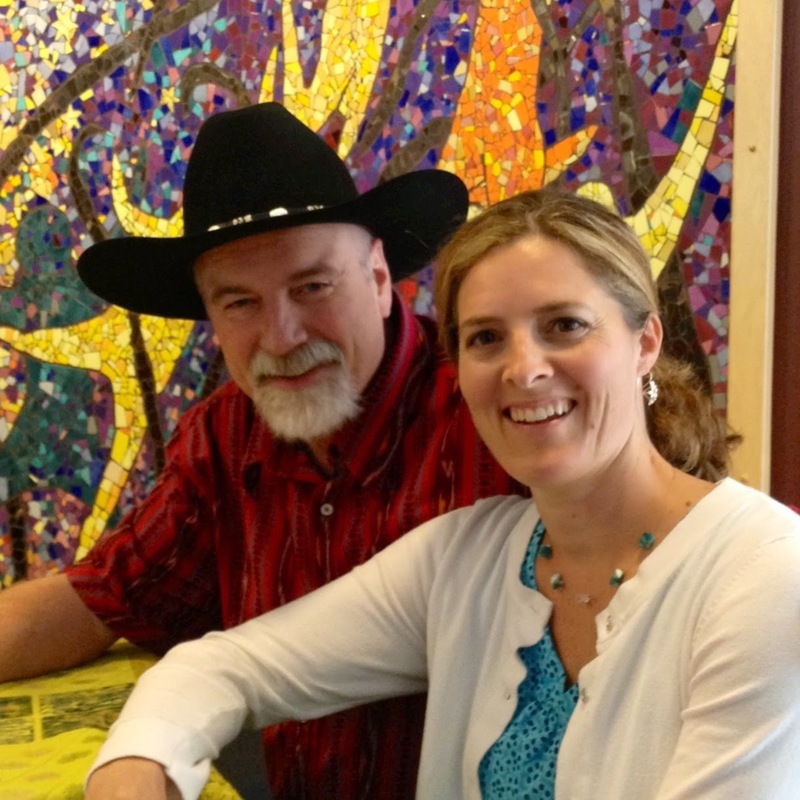 AND LASTLY - TODAY IS THE LAST DAY TO SUPPORT THE KRISTY'S QUILT PROJECT! The campaign ends at midnight tonight. Click on the book cover on the right to back the project today in exchange for great rewards including the book itself! 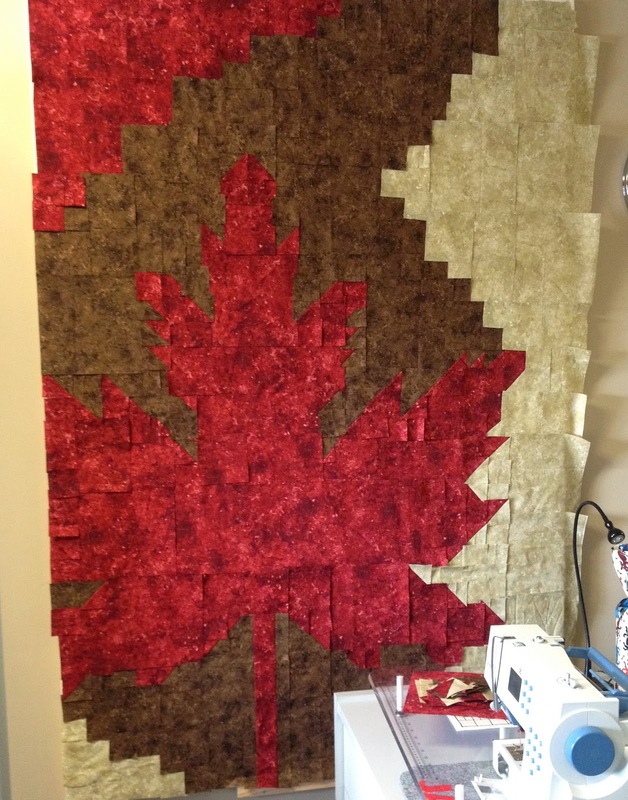 Heh Brandy, that is an awesome maple leaf quilt, love it! Hi Brandy I really like your podcast I enjoyed your talk with Ricky Tims and can't to listen to more of your podcast.